We are treating a wide range of fields. Microscopic dentistry helps to precisely examine teeth and perform operations at a microscopic level. When using the high magnification during procedures, we are able to see microscopic details that are simply impossible to visualize with either the naked eye or even loupes. By using surgical operating microscopes, dental restorations have an incredibly precise fit and finish. Microscopic dentistry provides a precision in dental care that is exceptional. Especially, the effect can be expetcted of restorative and periodontitis treatment, dental implants and cosmetic procedures. According to a concept of MI (Minimal intervention), we are trying to remove only the infected part of the tooth. Using a high performance adhesive materials, it is possible that protecting the pulp (nerve) of the tooth. Sometimes, even if you have cavities, we don't remove the cavities. We decide to fix the cavity depending upon the Laser-diagnose device, especially for primary caries. After the root-canal treatment ( when you have infected pulp, the pulp have to be removed), the Crown or the Bridge(if you have missing tooth) will be set to protect the root fracture and to reconstruct the masticatory function. This is the most common colonic disease in your mouth especially for adults. 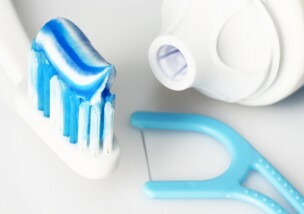 Because you do not feel severe pain, the periodontal tissue ( gum, bone, connecting tissue and so on.) 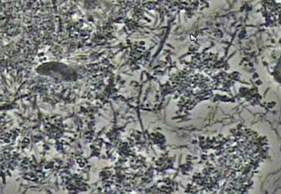 may be destructed by the specific bacteria. 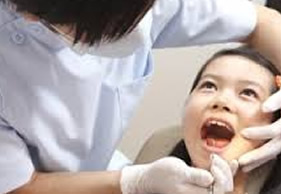 You have to be checked when you feel bad breath, abnormality in chewing and so on, also if you do not have any. New techniques have greatly reduced the time needed to perform a root canal, limiting the potential for discomfort. 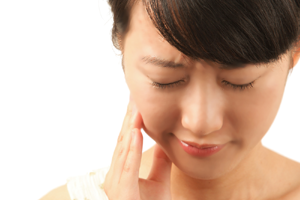 In almost all cases, root canal therapy can be effectively completed without pain. Orthodontic treatment can improve your dental health and change your facial appearance for the better. A healthy, beautiful smile can boost your self-esteem, no matter the age. It can provide you with the chance to participate in improving the way you look. Patients often feel more self-confident even before treatment is completed. Missing teeth greatly affect a person's appearance, and the ability to eat or speak. 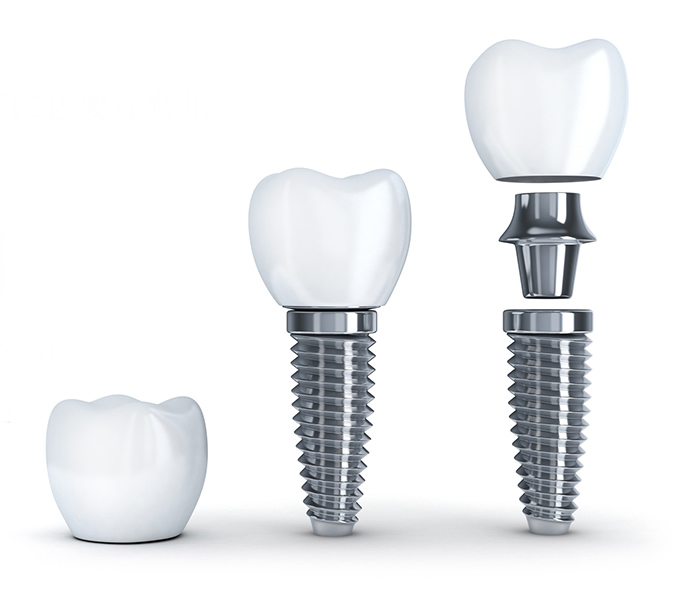 Dental implants have made possible, the natural and comfortable replacement of your missing teeth. Although any surgical procedure has a potential for some risks, implant surgery is generally considered as a low risk procedure and highly successful technique that has improved the quality of life for many people. Since teeth and the underlying bone support your contour to create a fullness in one's face, patients with missing teeth often look older in appearance. 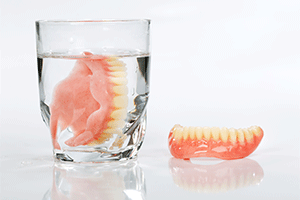 Of course placing bridges and implants will improve your appearance, but when you do not have enough bone and teeth for these prosthetic treatments, then you need dentures. 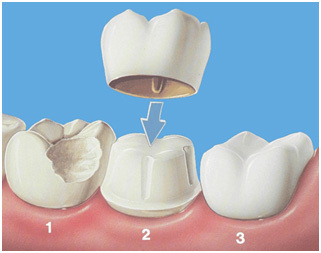 Veneering a tooth means to cover just the front surface. They are used to enhance shapes and colors (even intrinsic stains like tetracycline) of teeth as well as to close spaces between teeth. As your age becomes advanced, your enamel gradually wears off. 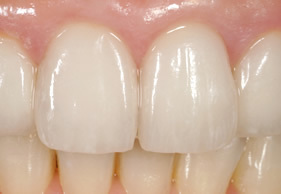 You can restore a perfect smile by veneering. Whiter teeth represent youth and good health. Tooth bleaching or whitening is a very conservative procedure for lightning up your tooth color, since there is no dental treatment required except for tooth cleaning. You can either be treated at the office or take it home and whiten your teeth at a convenient time. Usually biannual check-ups are necessary, although you may be placed on a yearly check-up. 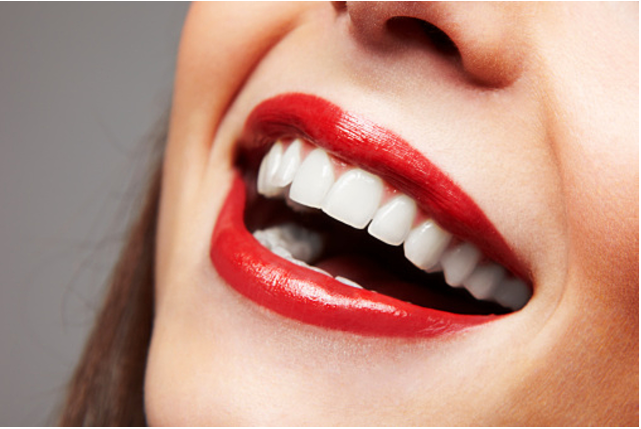 We remove tartar and stains from the teeth. we check for decay, periodontal disease, broken restorations, and other dental problems which might arise. In addition, we can diagnose other problems which cause bad breath including abscesses, periodontal disease, and impacted teeth. Aiming to maintain good dental health, every patient [even denture patients] needs to be seen at least once a year, and the vast majority of patients should visit their dentist two to four times a year. 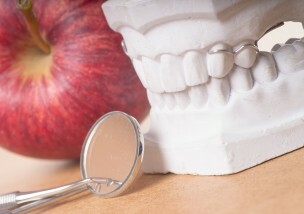 The first step to keeping your teeth healthy is a complete oral health examination. You'll receive the most thorough exam possible. In addition to traditional techniques, we use intraoral cameras to magnify what we're able to see and microscopic to find things we can't see with the naked eye. This way, we can catch and treat small problems much more quickly, before they become big problems. We also make preventive care easy for you with our gentle cleanings and advanced nonsurgical gum care. In fact, treating you gently extends beyond preventive care ] to our state-of-the-art treatments.